Blog What’s Your Blog Aesthetic? #Aesthetic is a trendy way of signaling that your social media post is a gorgeous shot of your house, shoes, or something banal. But #aesthetic is not just important for social media. Your website’s aesthetic can affect purchases as well as brand reputation. Here are four ways to help you build a consistent aesthetic and maintain effective branding. Color increases brand recognition by 80%. Brand recognition, brand awareness, and even purchase actions can be subject to the effects of choosing specific colors. How? Choose color themes for your blog by evaluating your existing brand colors. If you have a company handbook with the precise RGB value of your company colors, design your website and buttons with those in mind. Different colors can affect purchase decisions: choose site and call-to-action button colors according to your blogging KPIs. Read our post on color psychology for more tips on choosing colors effectively. As tempting as it may be to only cover trends on your blog, stay on-topic with what matters most to your brand. Keep your blog posts in tune with core brand mission and values. Write posts that help promote your products and services, or that highlight your expertise, or that cast a light on people. You can write about special employees, customers, or charity beneficiaries that are connected to your business. But stay on brand. If you stray from your brand’s core identity, potential and existing customers will be confused and click away from your page. Staying on-brand indicates professionalism and trustworthiness. It reassures readers and customers that your brand can be trusted to provide helpful information — no surprises or horrors! Key Performance Indicators, or KPIs, are useful in many areas of business. 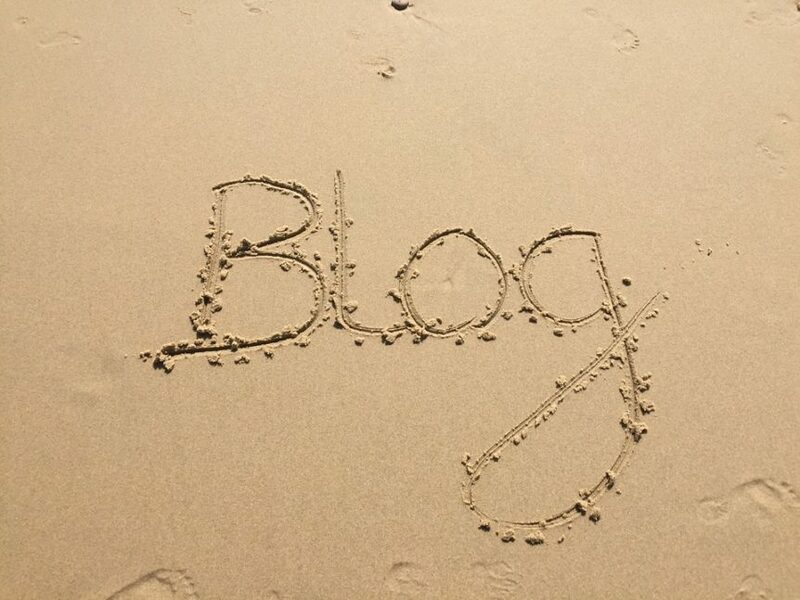 Create KPIs for your blog. This depends on your unique business news. That could look like high site traffic, email newsletter sign-ups, clicks on a “buy now!” button, etc. Define what KPIs are important for the blogging aspect of your marketing and design your website accordingly. Place design elements in prominent places according to what you want to achieve with your blog. Different designs can accomplish different KPIs. Ensure that you choose the most effective website design and image aesthetic to accomplish your KPIs. It is easy to spot a website that recently underwent a redesign. Some parts of the website may look flashy and up-to-date, but other parts of the website may have formatting issues or be missing parts of text. Whether or not you have redesigned recently, it is important to stay consistent. Is there an easy way to help guide your site toward consistency? Yes! Remember the days of Turabian or MLA in high school and college? Those days may be over, but style guides can still be helpful. Especially if you have multiple writers or occasional guest bloggers, consider implementing a style guide. Style guides can be helpful for maintaining a uniform aura and cohesive vocabulary.